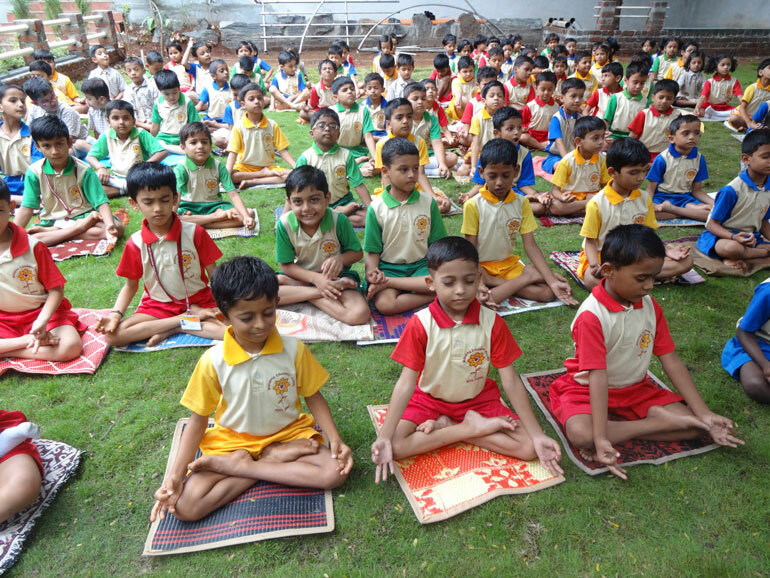 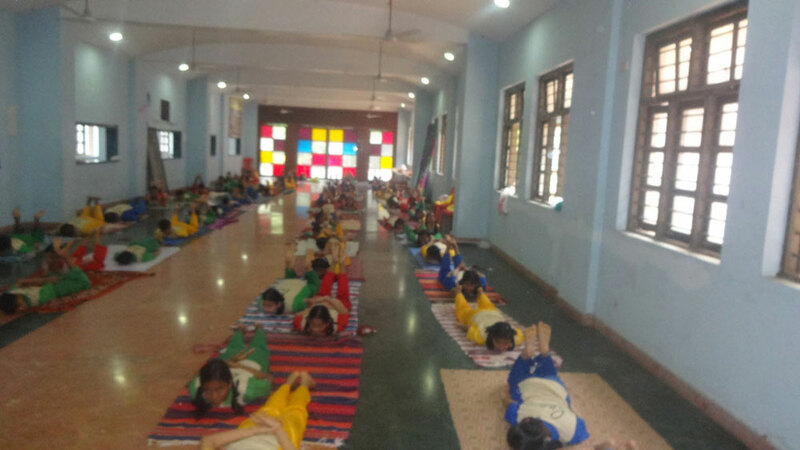 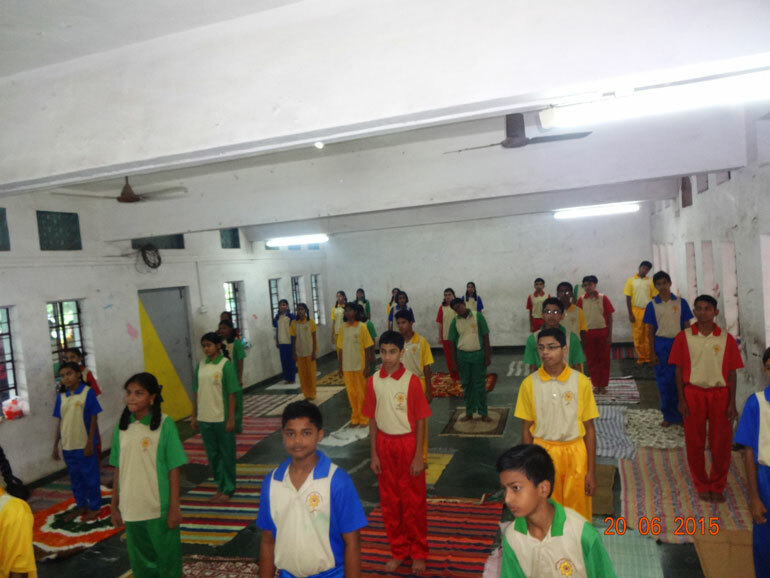 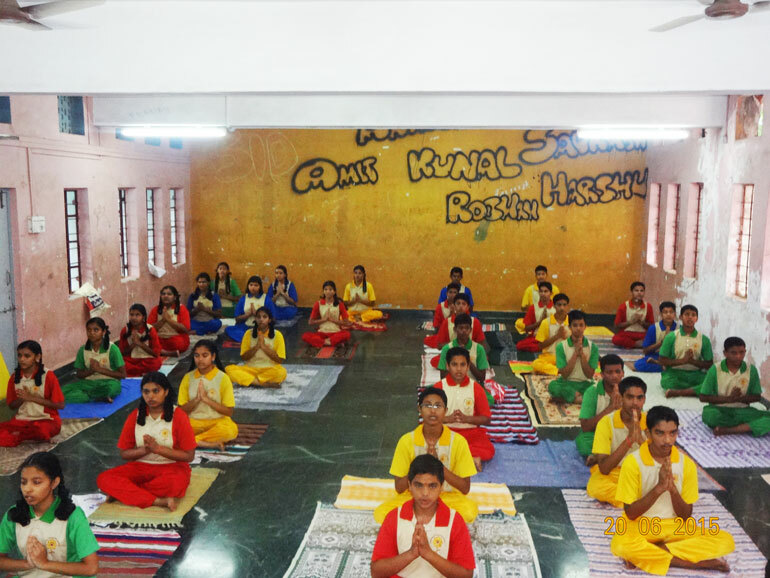 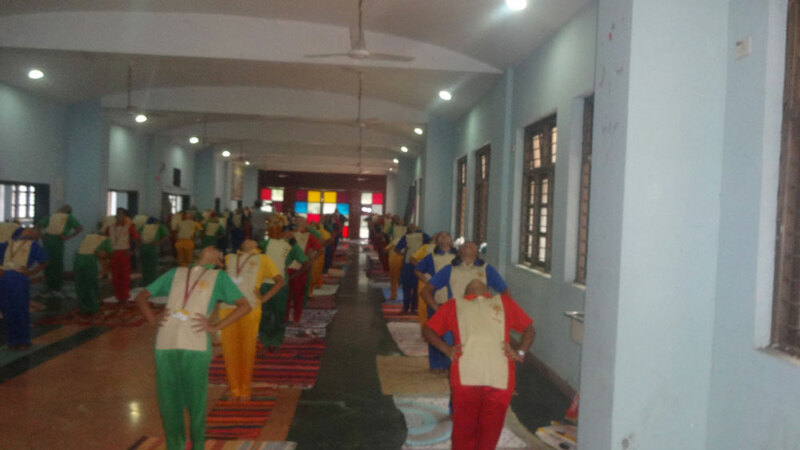 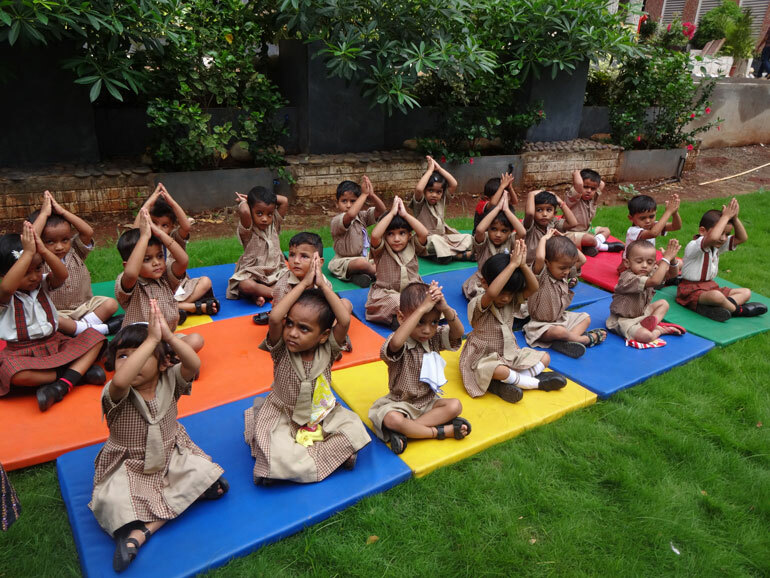 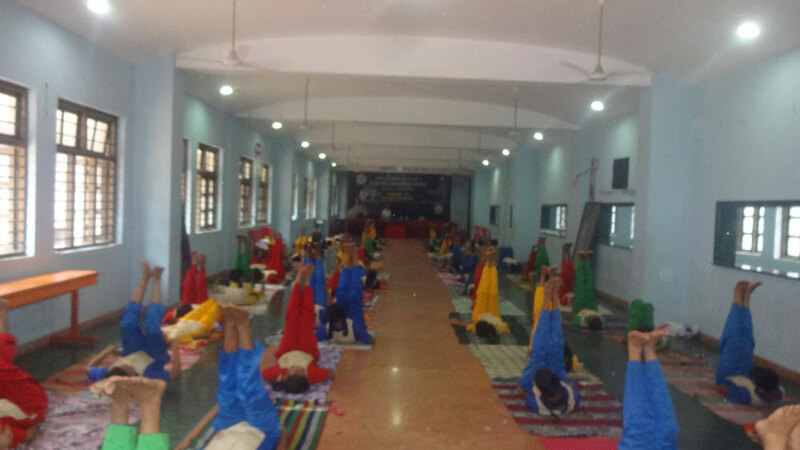 HOCL School celebrated the 4th International Yoga Day which was initiated, pioneered, emphasized and advocated by Honorable Prime Minister of India Sri Narendra Modi ji and which has come in vogue to be celebrated on 21st June, 2015 to make the world avail of this great achievement of India to keep physically fit, mentally healthy and spiritually awakened to say no to ailments. 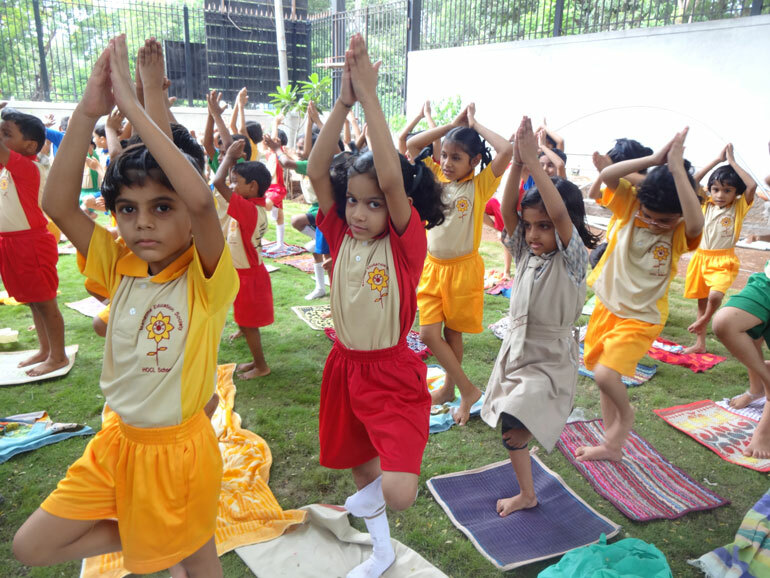 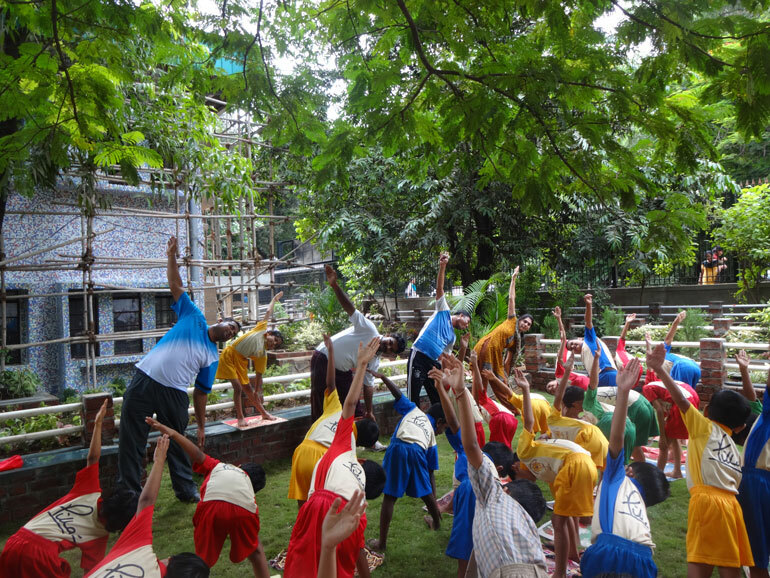 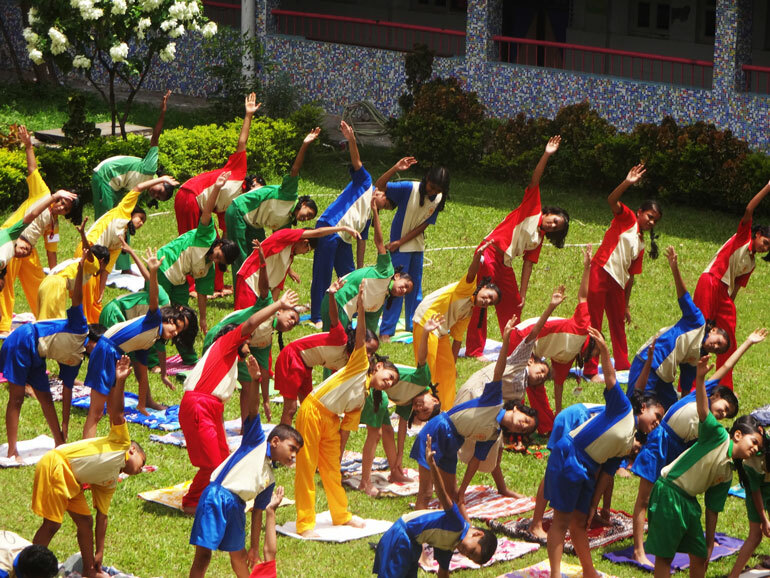 The students celebrated The International Yoga Day with great zeal and enthusiasm. 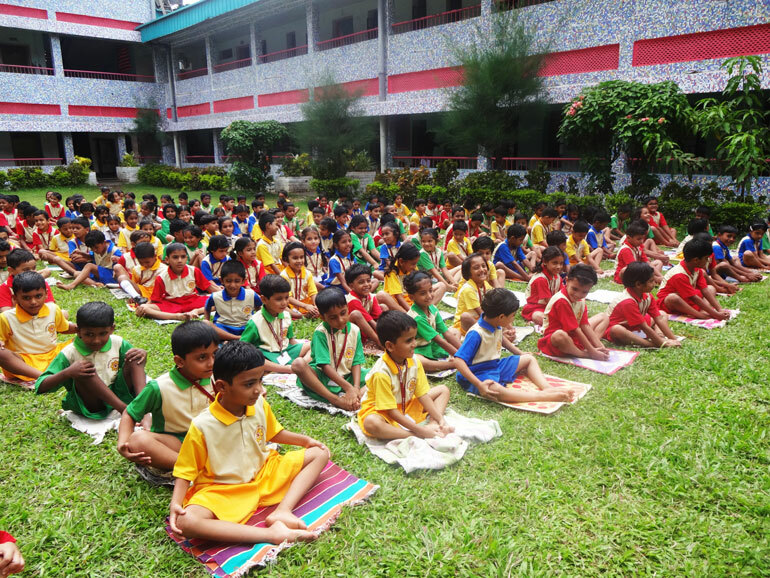 A special assembly was organized to commemorate the occasion. 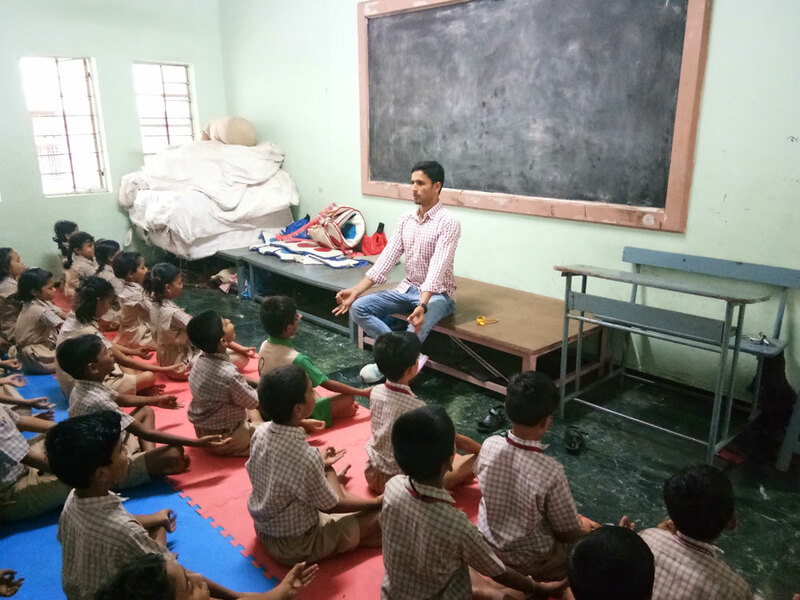 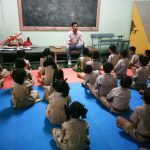 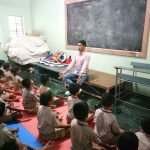 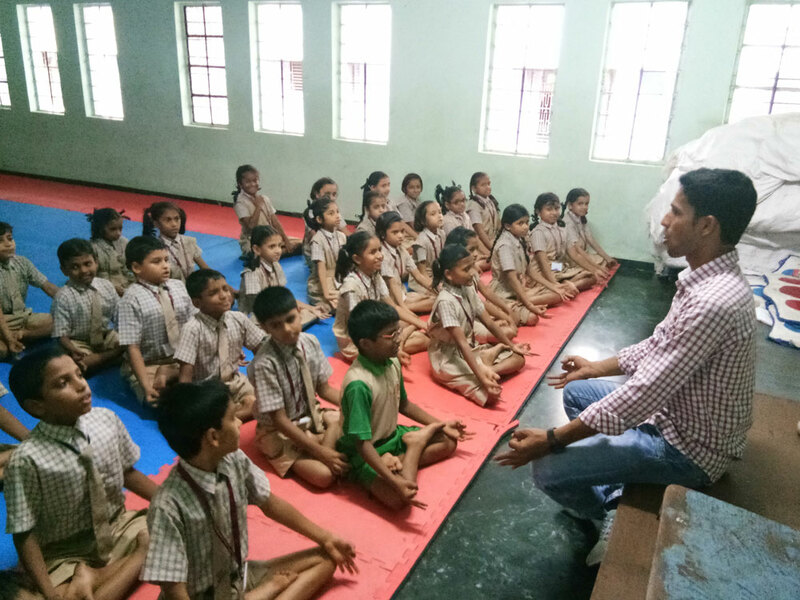 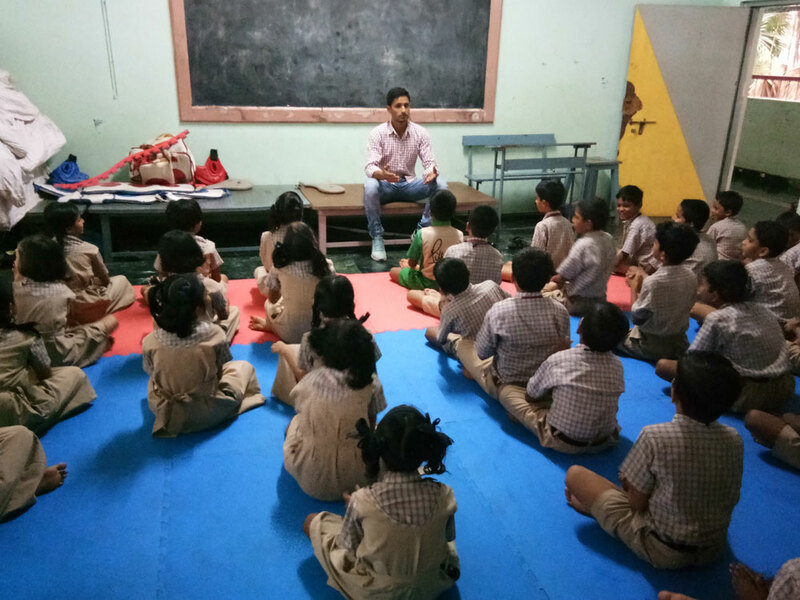 Mr. S. D. Patil sir, our Yoga teacher conducted the session in the morning and helped students learn the positive impacts of meditation and understand the benefits of yoga. 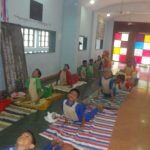 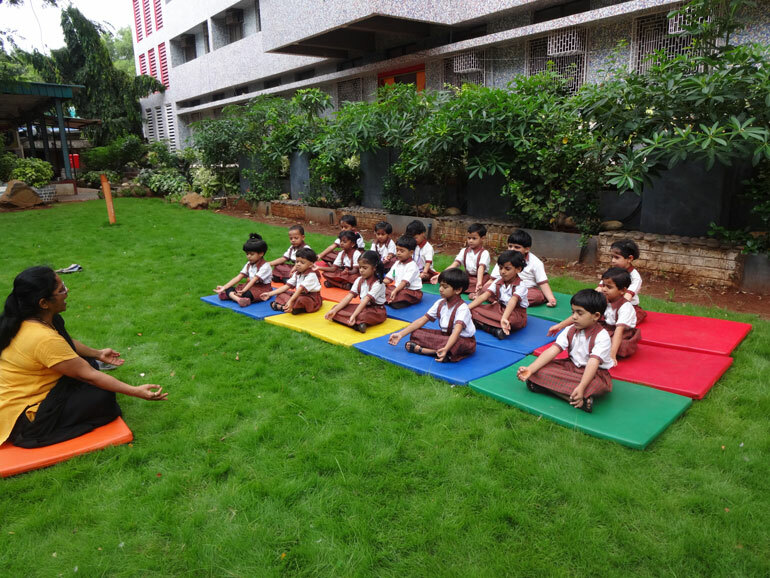 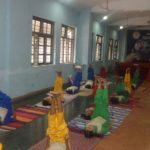 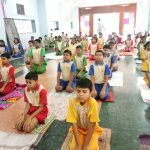 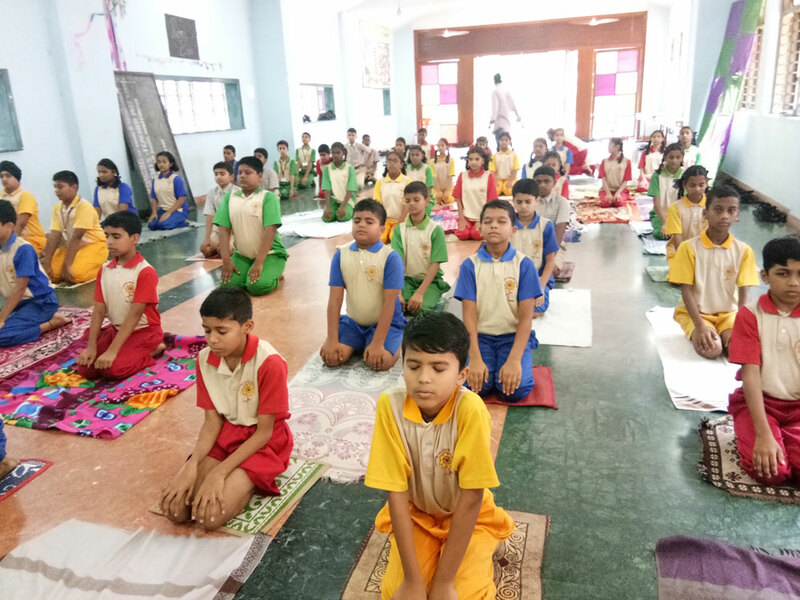 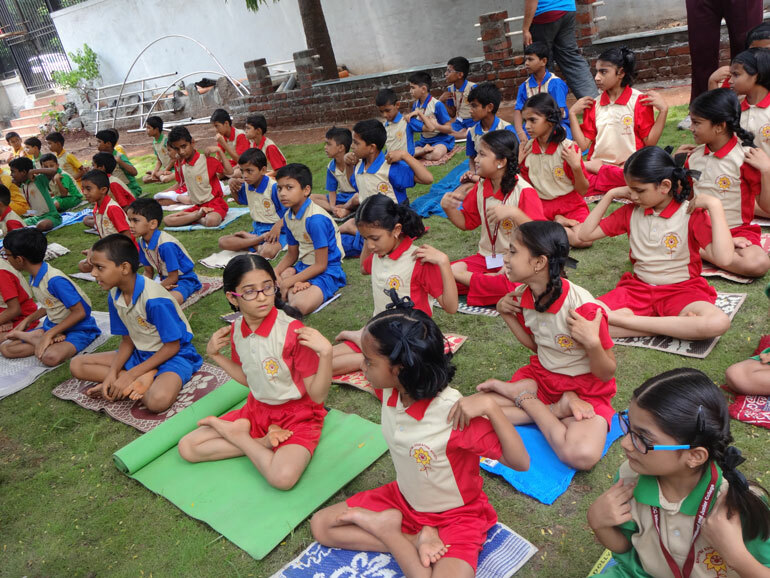 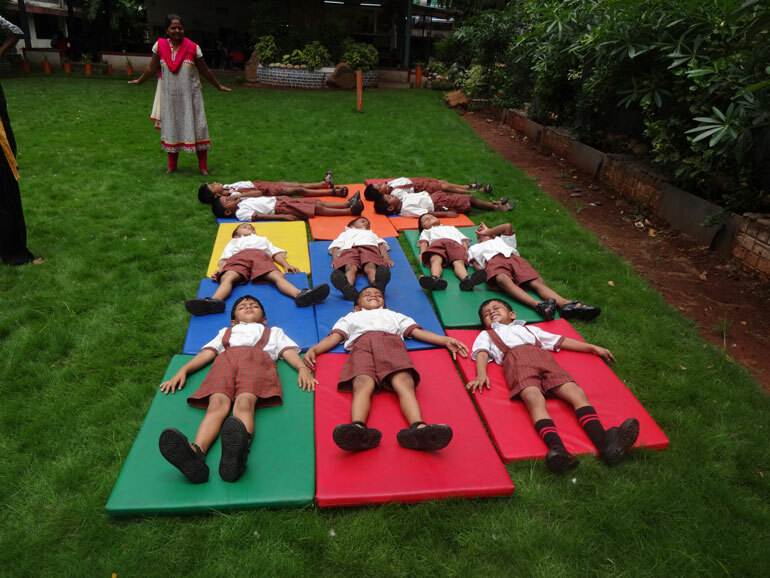 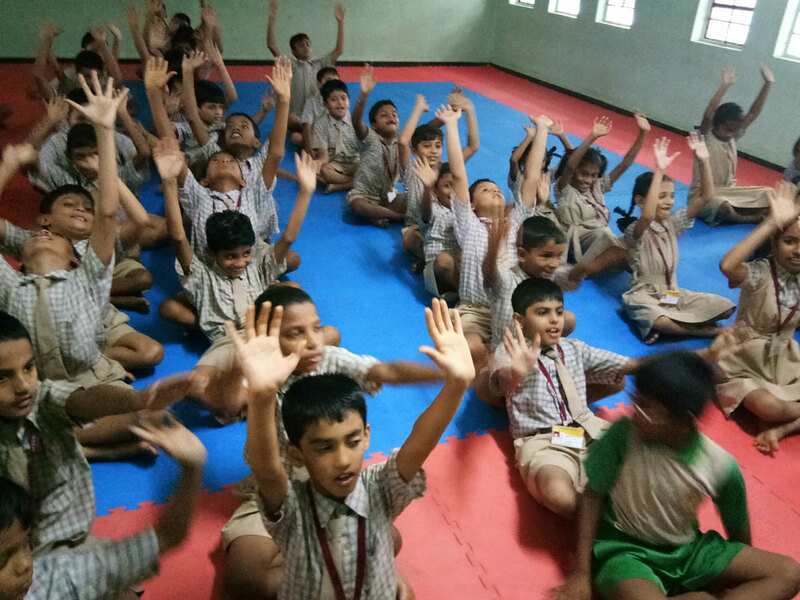 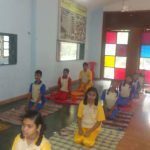 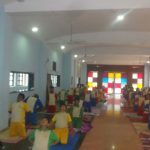 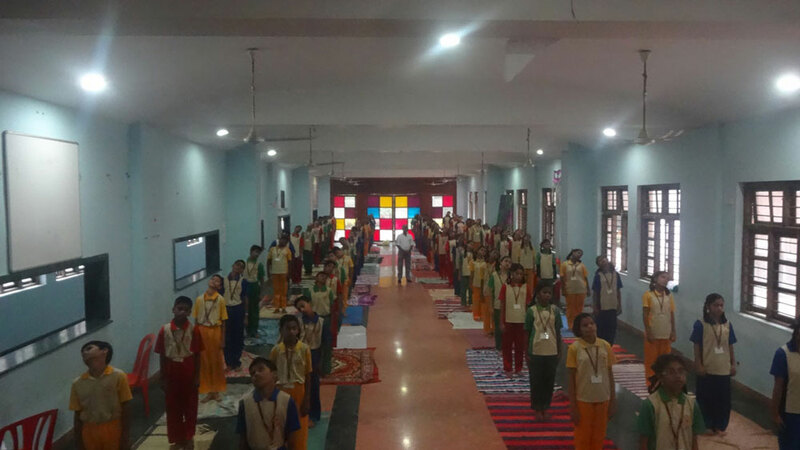 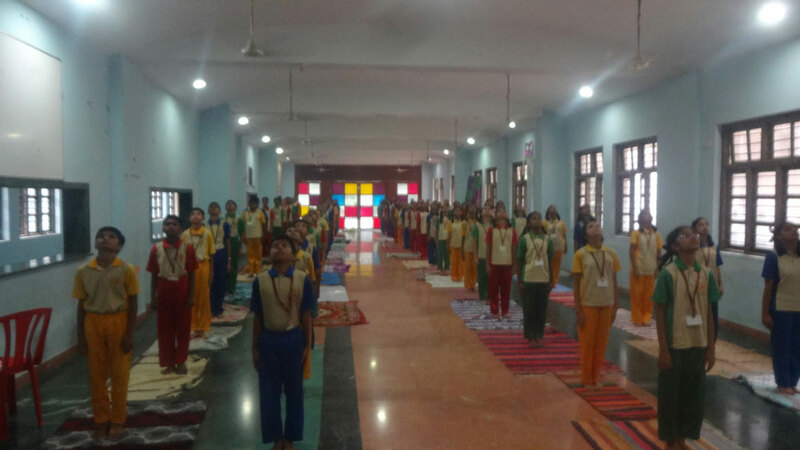 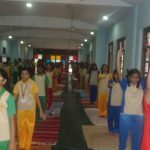 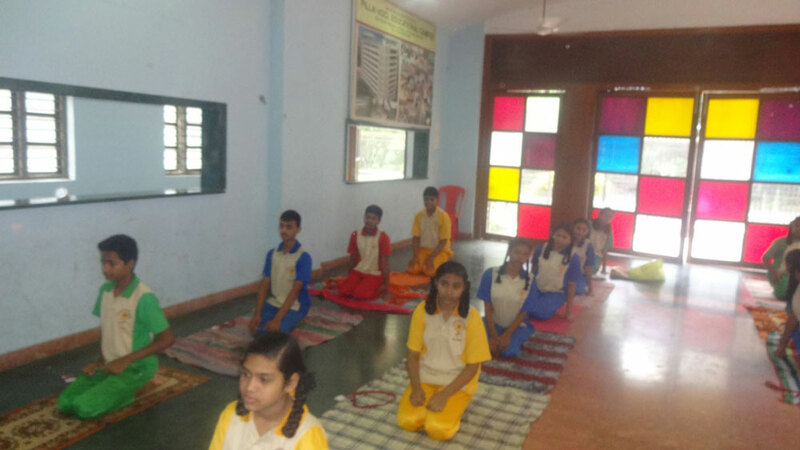 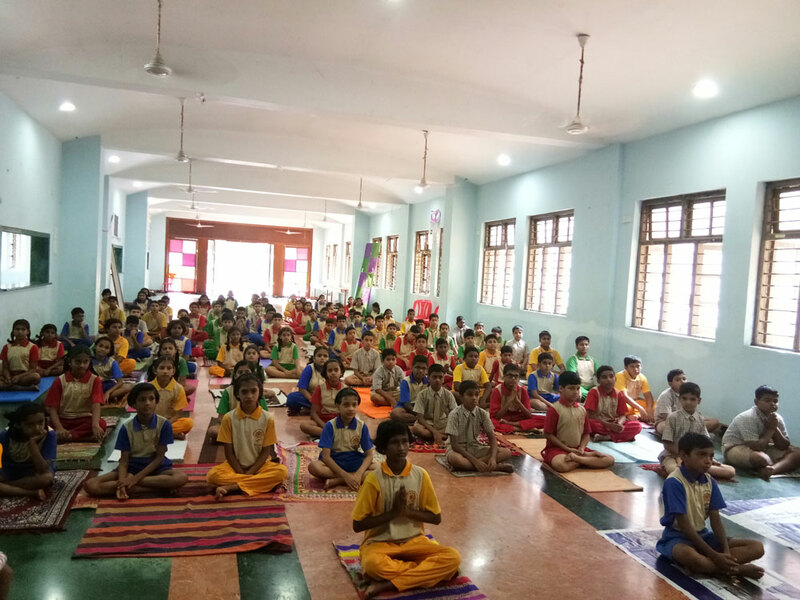 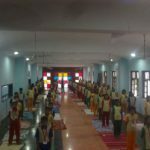 The students of class 6-10 performed yogic exercises and ‘pranayam’ which are beneficial to overcome stress, stiffness and anxiety, improve concentration and combat obesity. 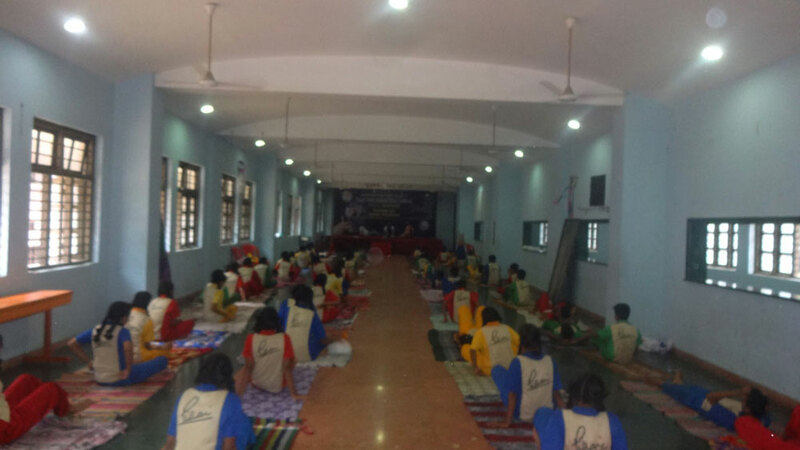 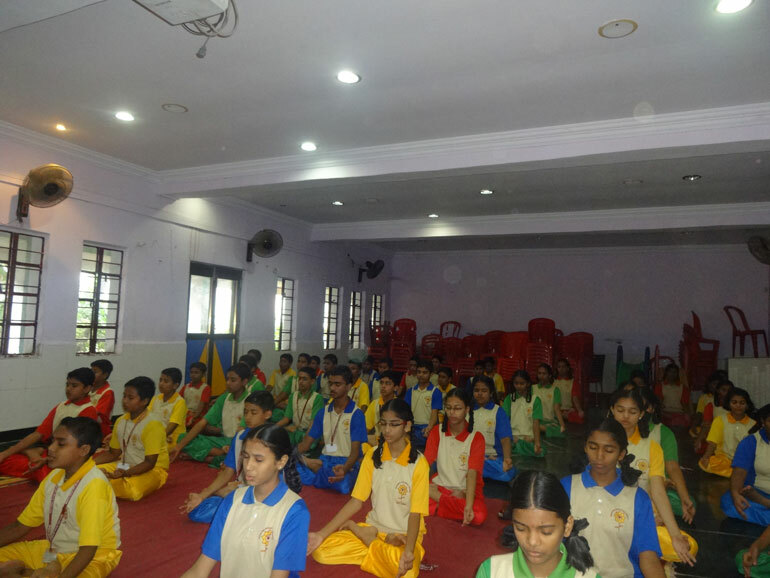 The programme concluded with meditation being performed by all the students. 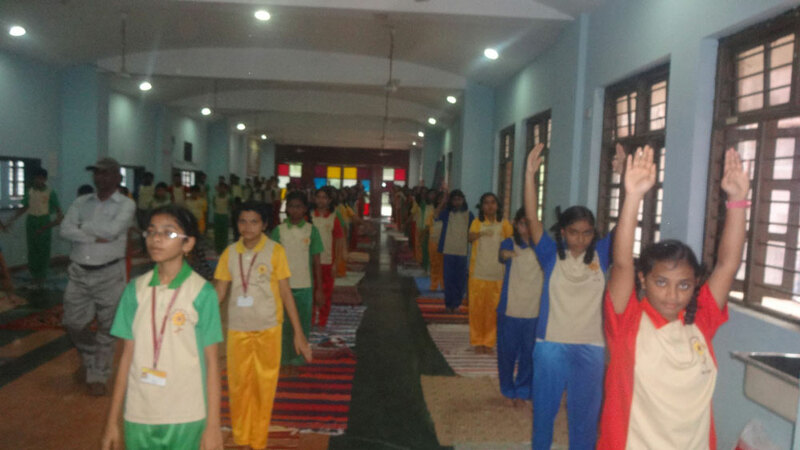 A rousing rendition of the National Anthem culminated the celebrations. 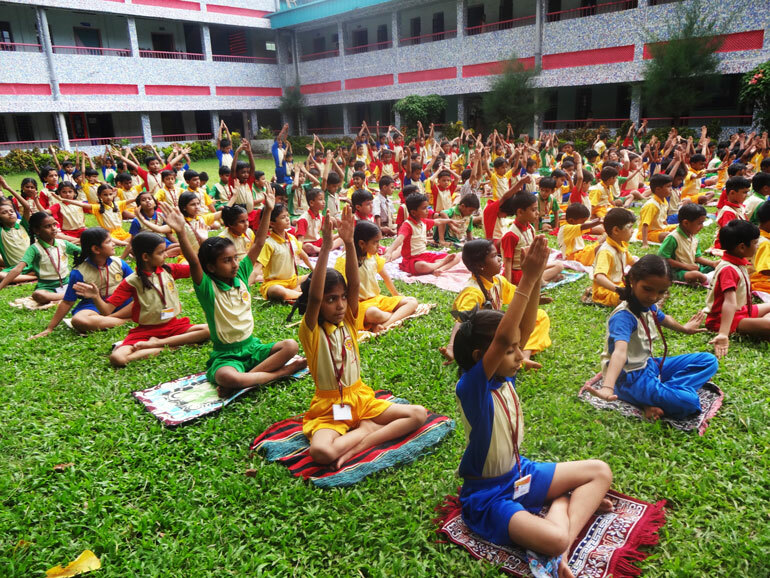 International Yoga Day, 21st June, was declared as the International Day of Yoga by the United Nations General Assembly on 11th December, 2014. 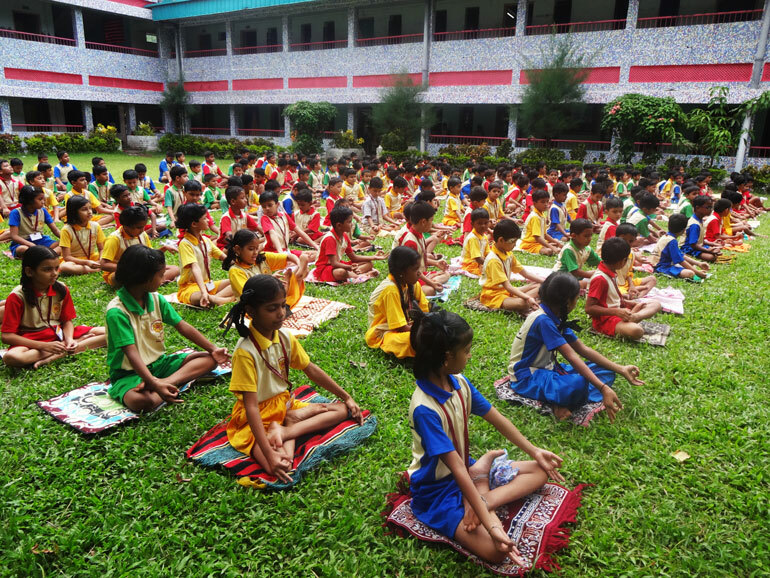 Yoga is a physical, mental and spiritual practice that originated in India. 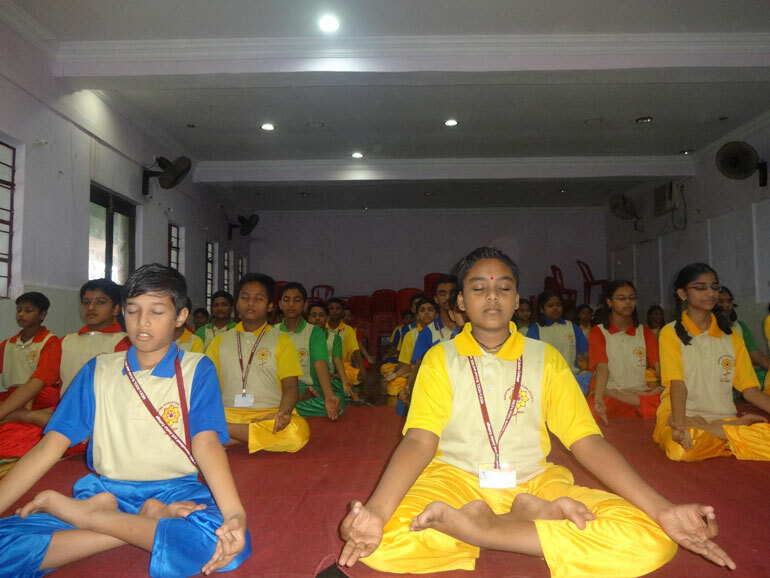 It helps to calm the mind through reinstate mental liveliness. 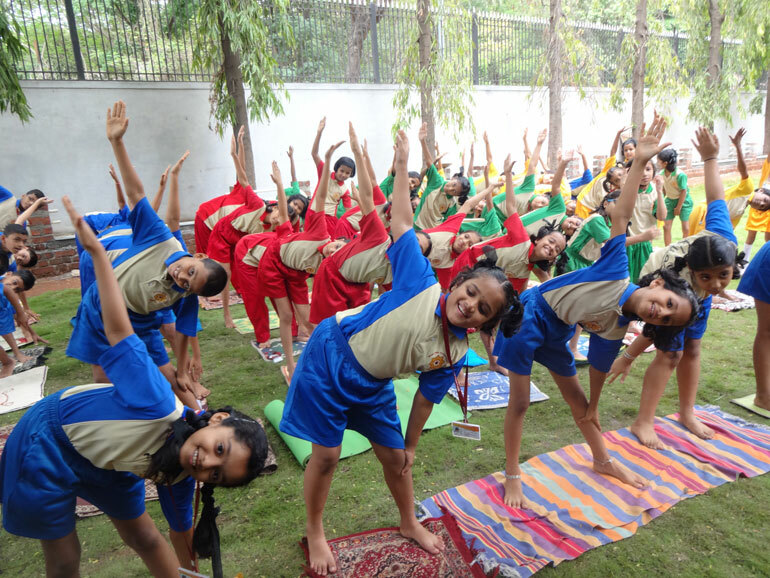 Yoga embodies unity of mind and body; thought and action; restraint and fulfilment; harmony between man and nature; a holistic approach to health and well being. 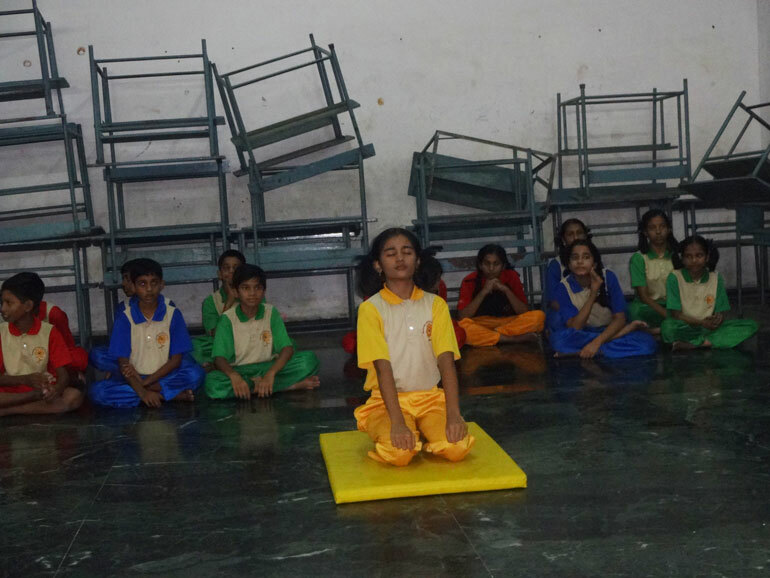 To let students know the amazing and natural benefits of yoga. 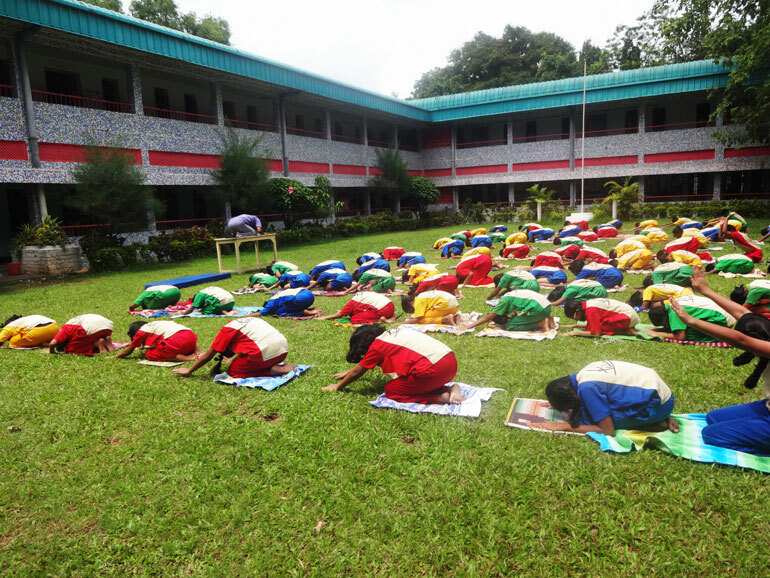 To bring the students and the staffs closer, to spend a day for health from a busy schedule. 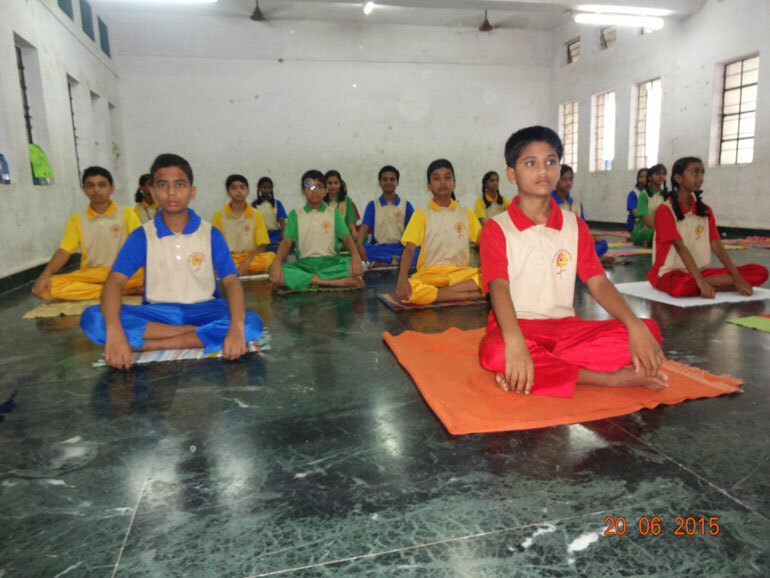 To promote better mental and physical health through practicing Yoga. 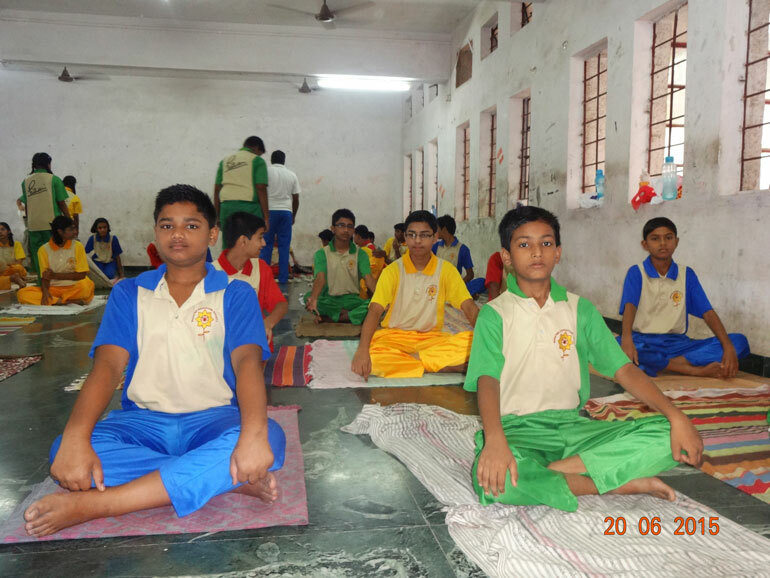 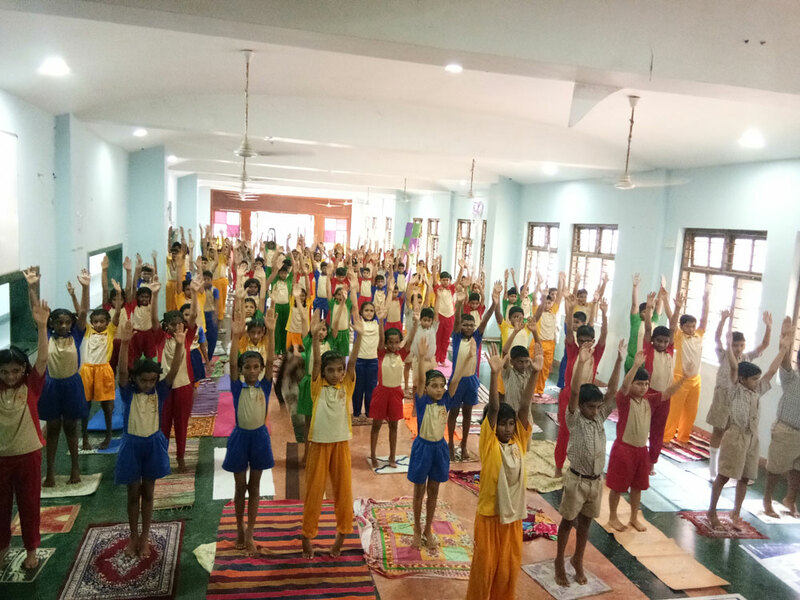 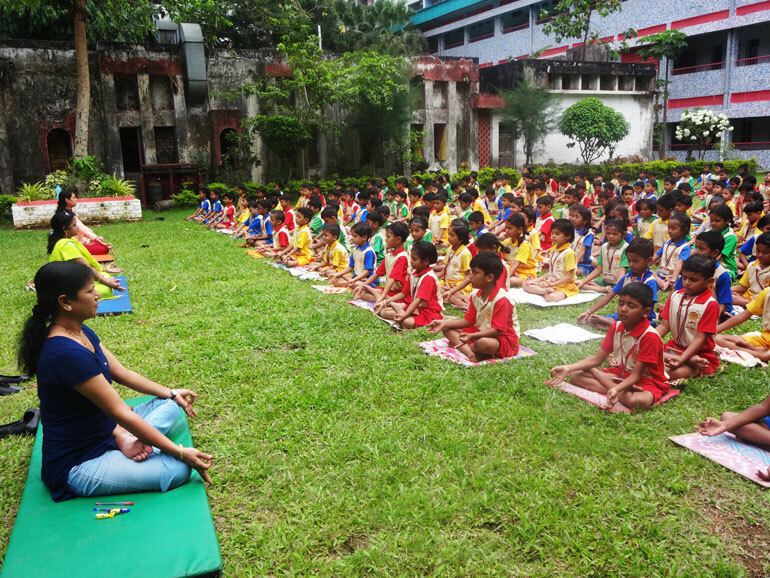 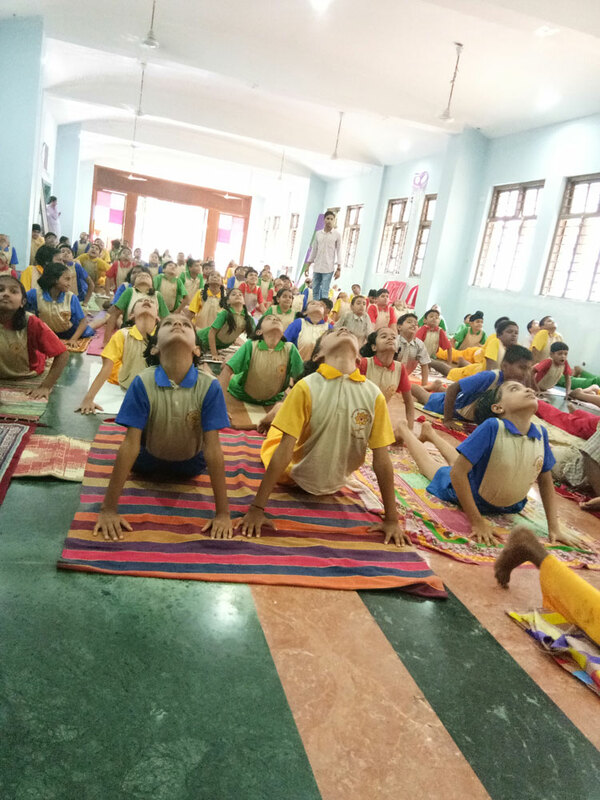 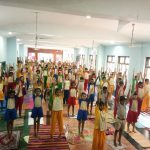 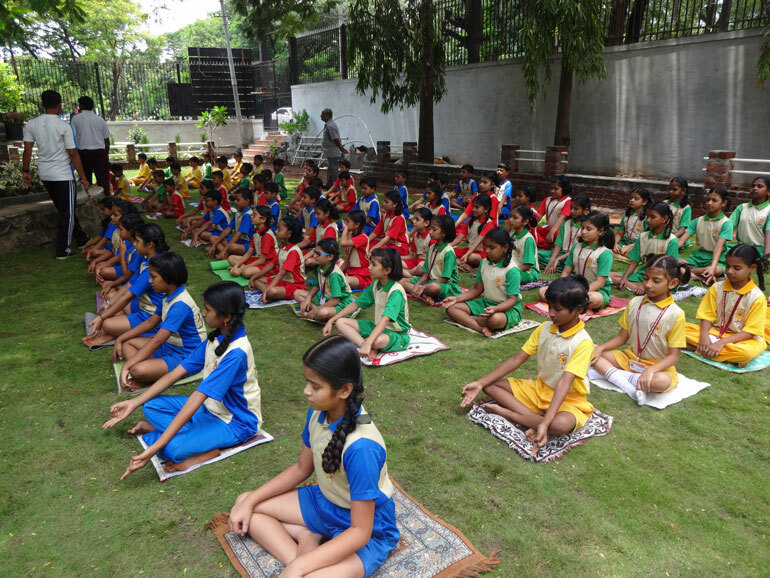 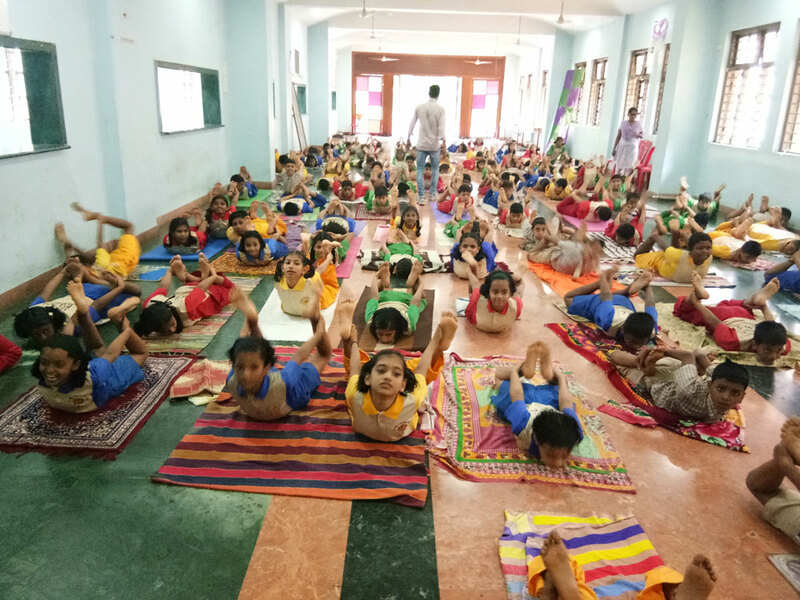 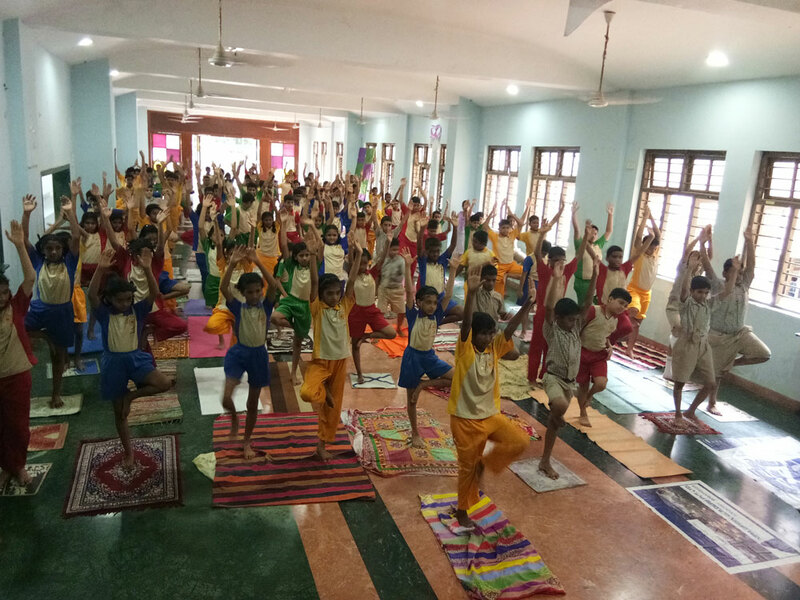 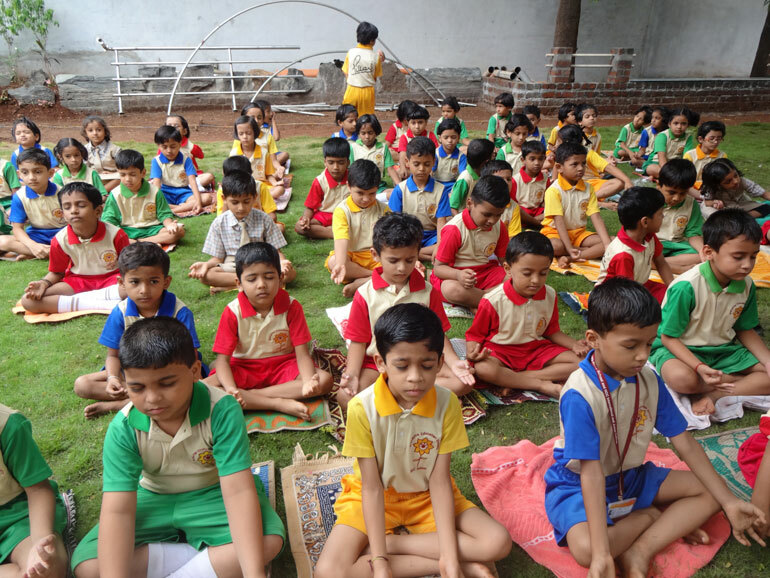 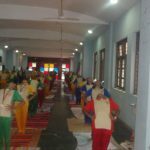 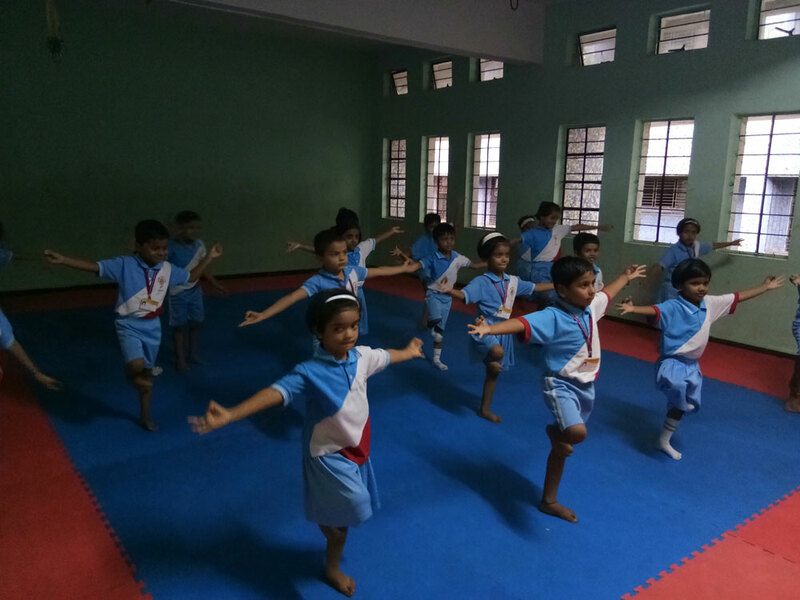 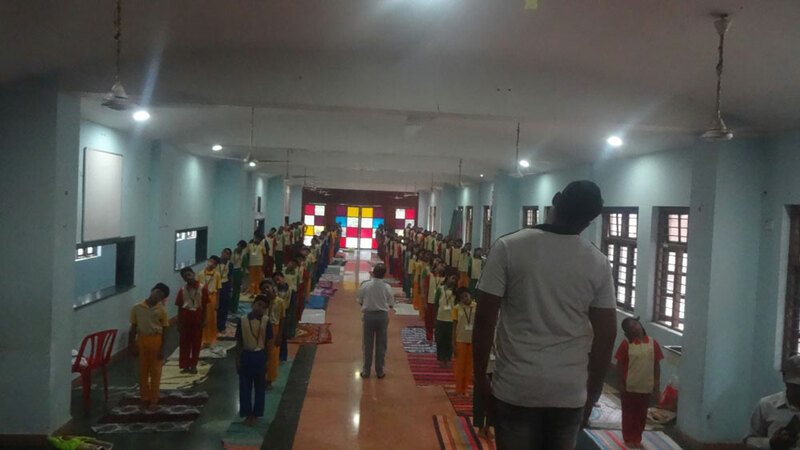 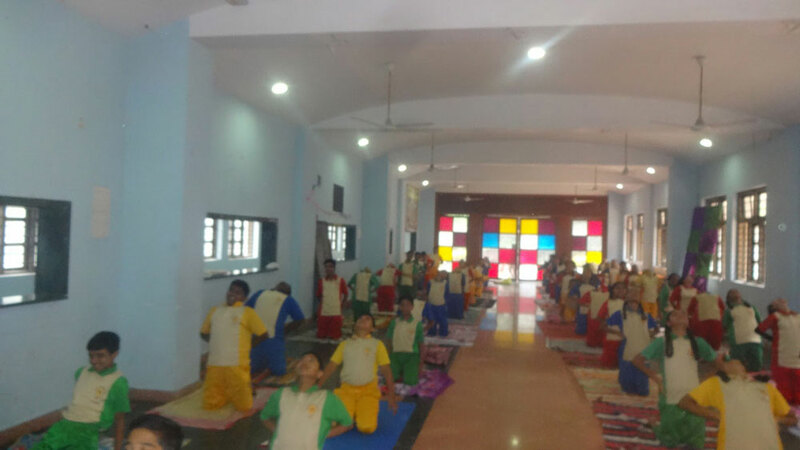 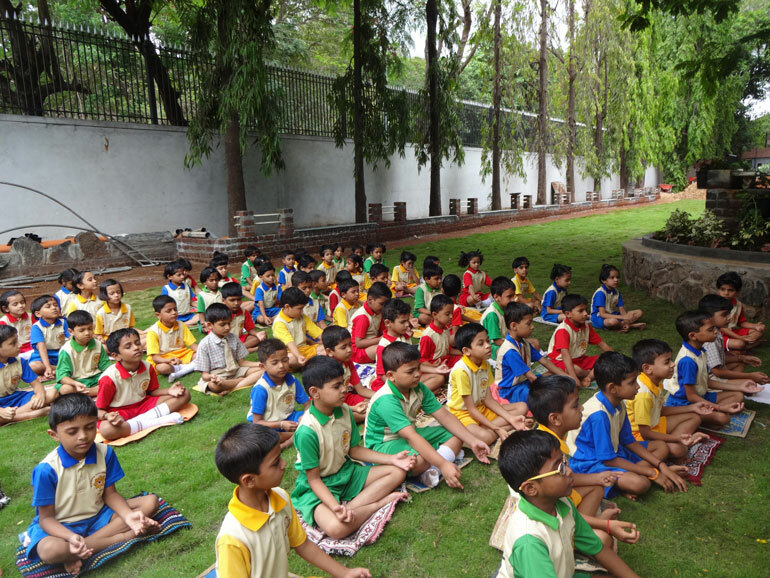 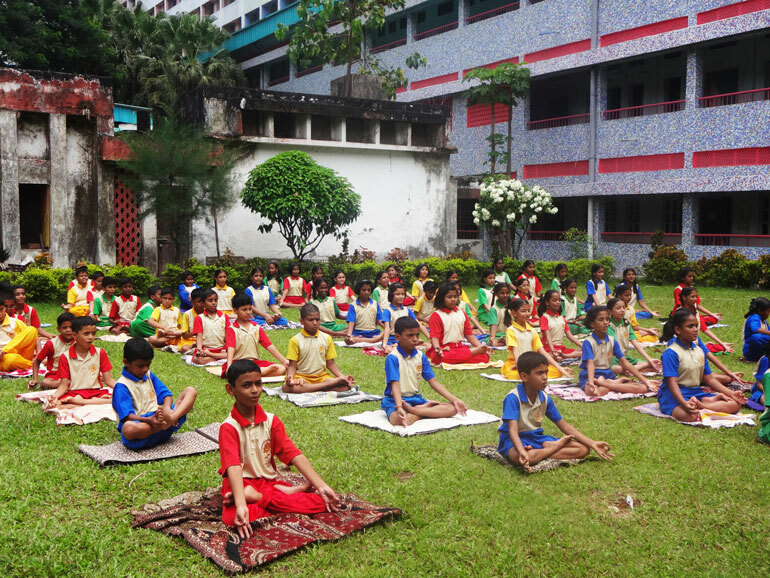 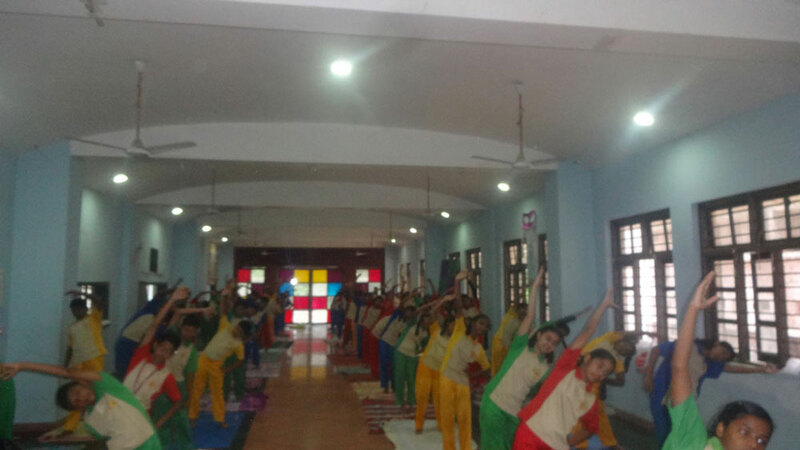 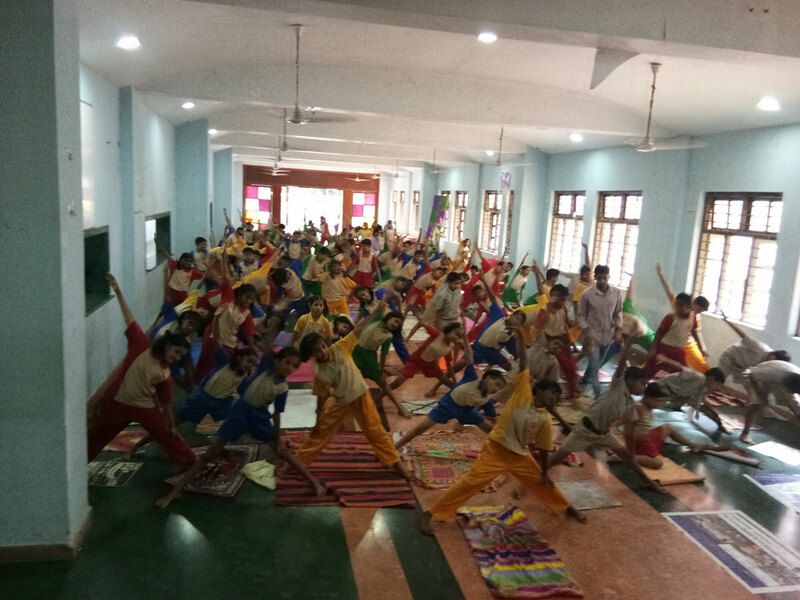 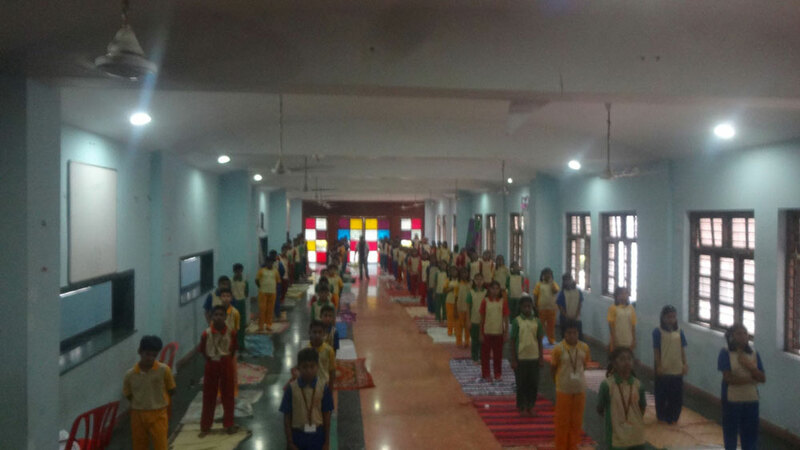 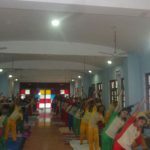 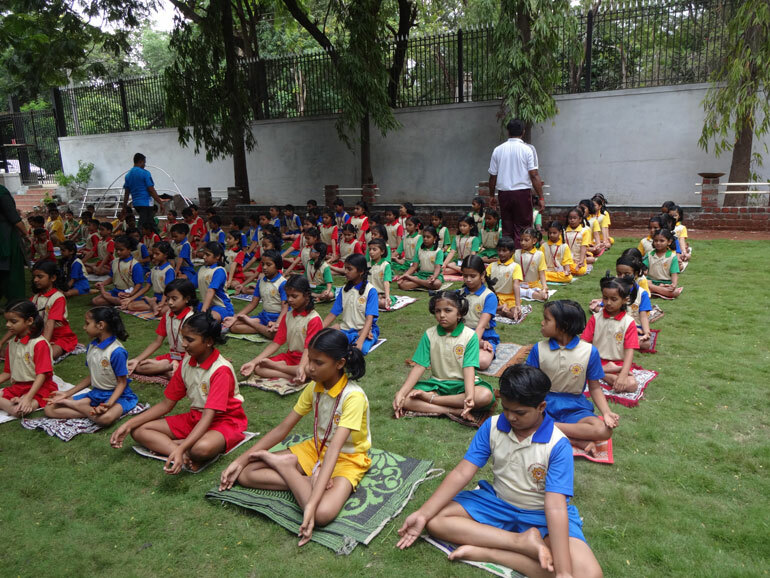 In pursuance of the same, HOCL School encouraged the students and motivated them to participate in the yoga demonstration from 7 a.m. to 7.35 a.m. on Saturday 20th June, 2015. 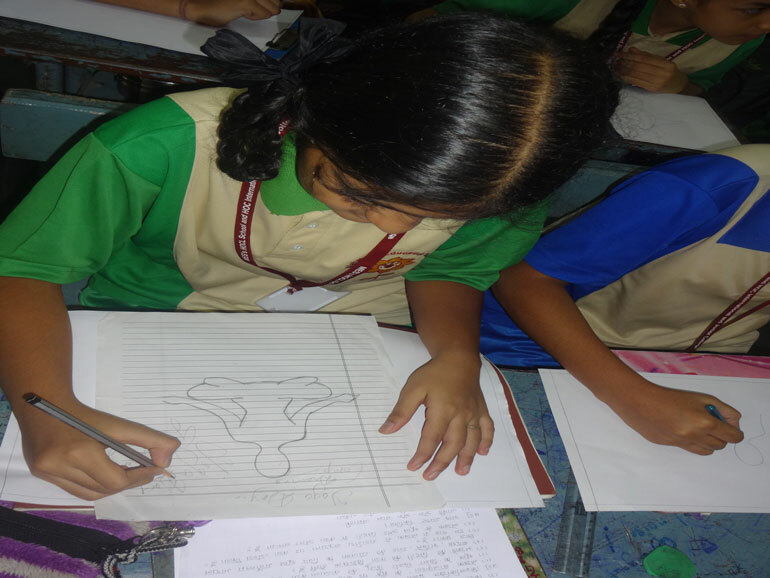 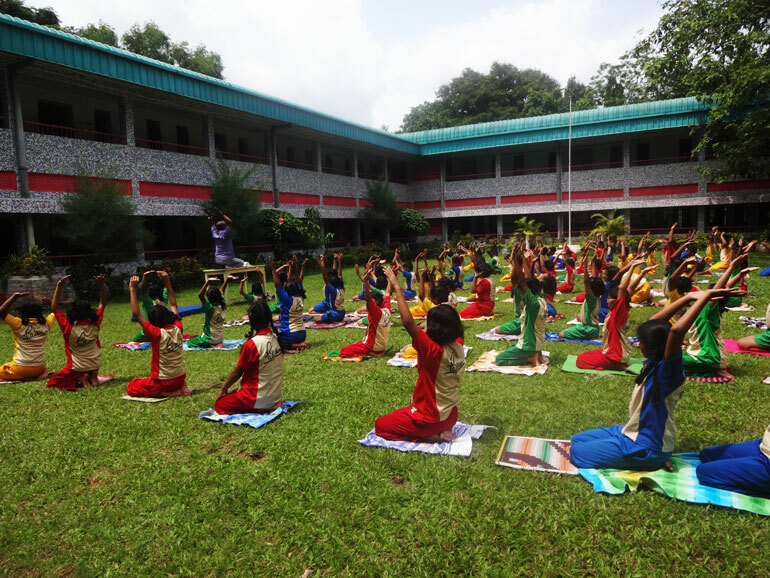 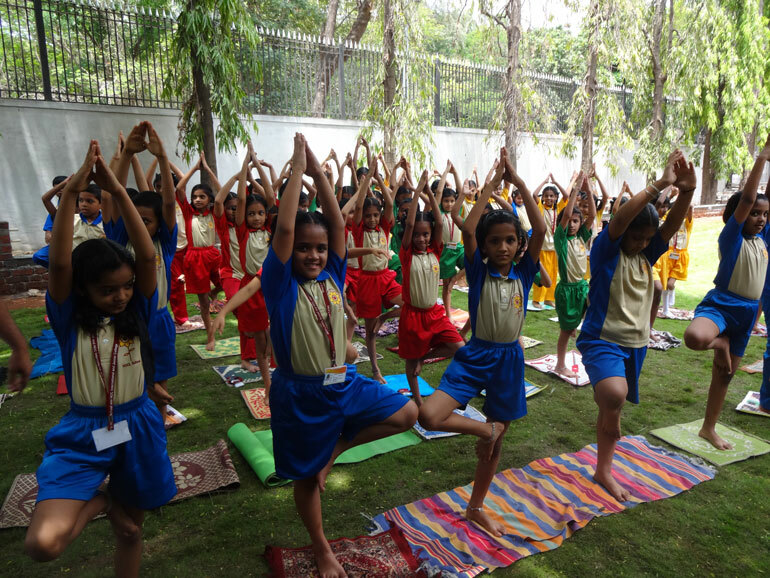 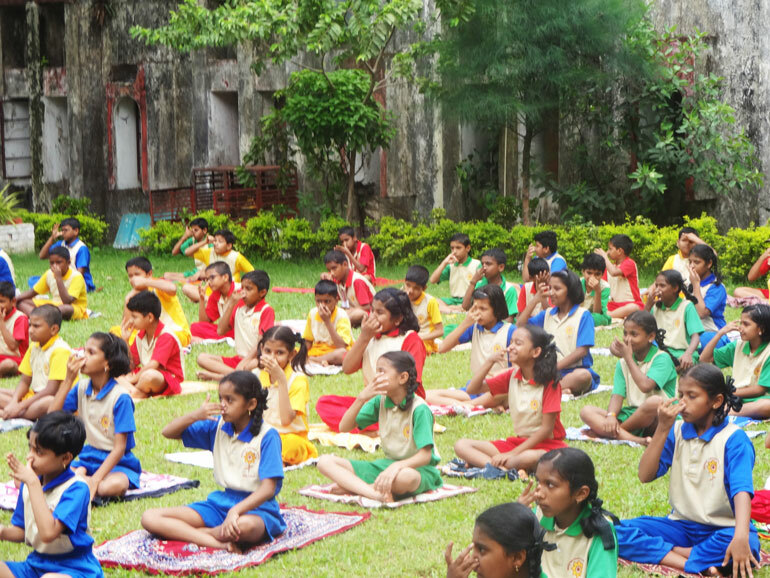 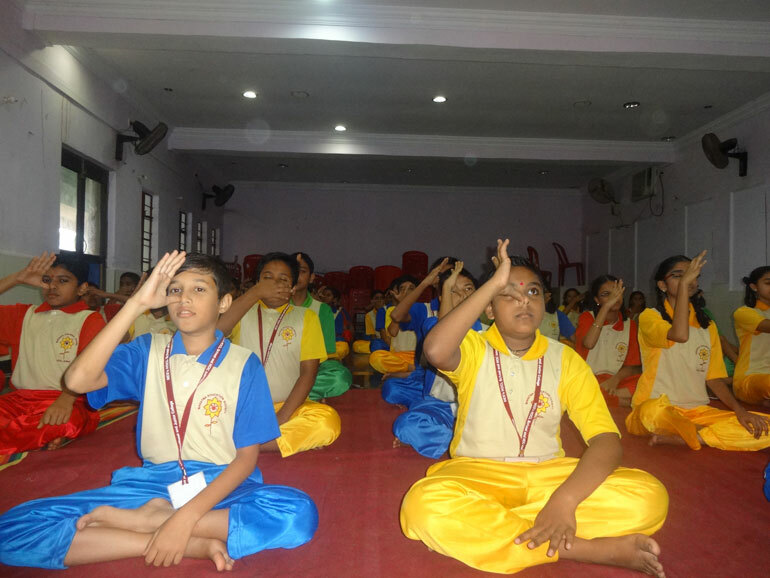 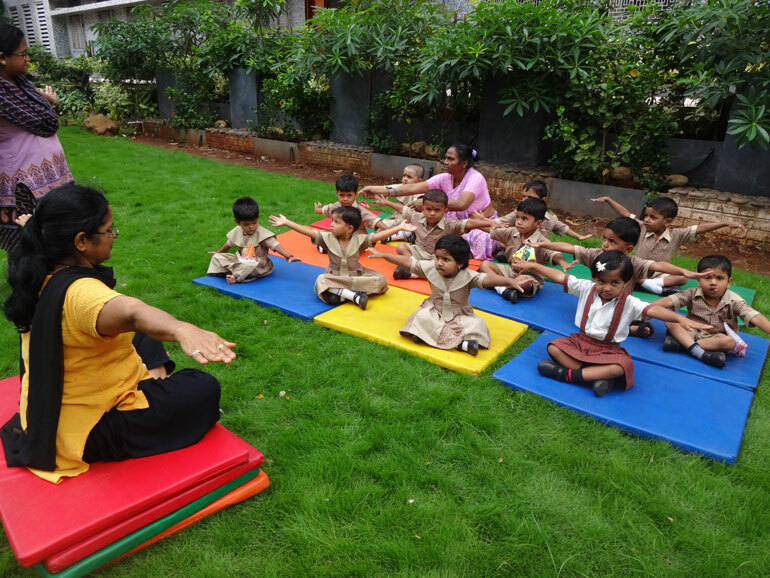 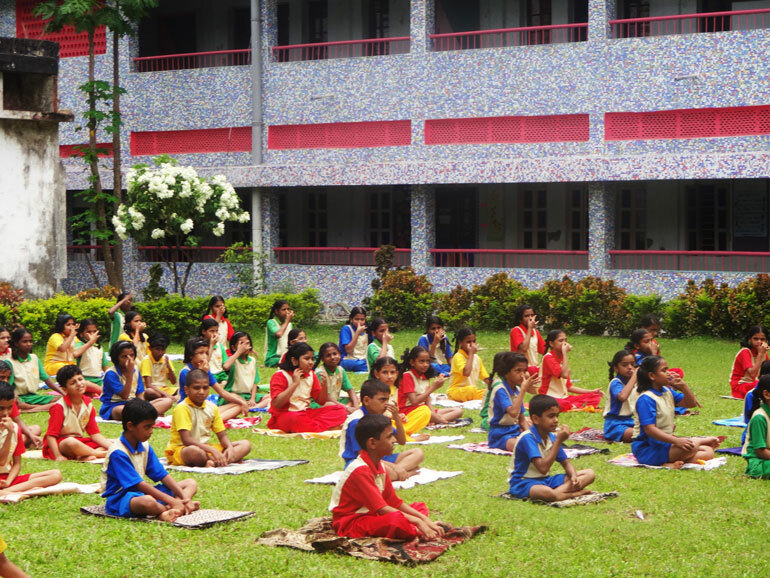 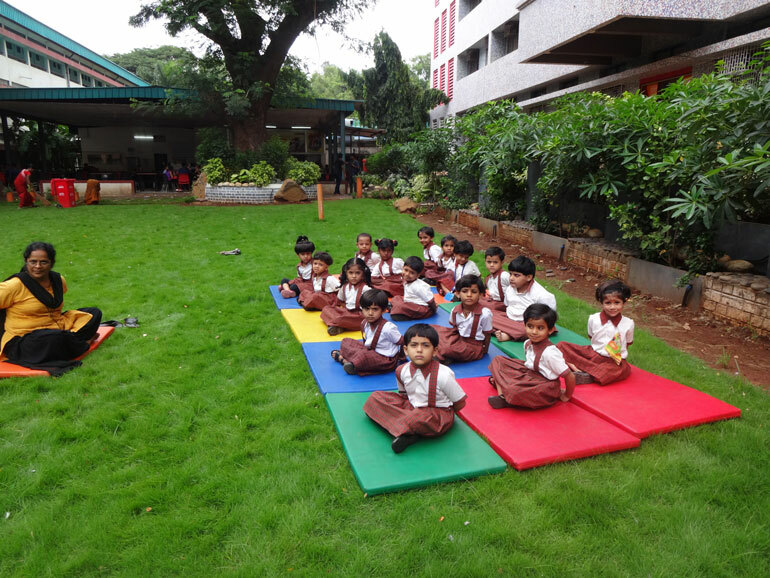 The Yoga session was conducted to introduce students to the benefits of Yoga. 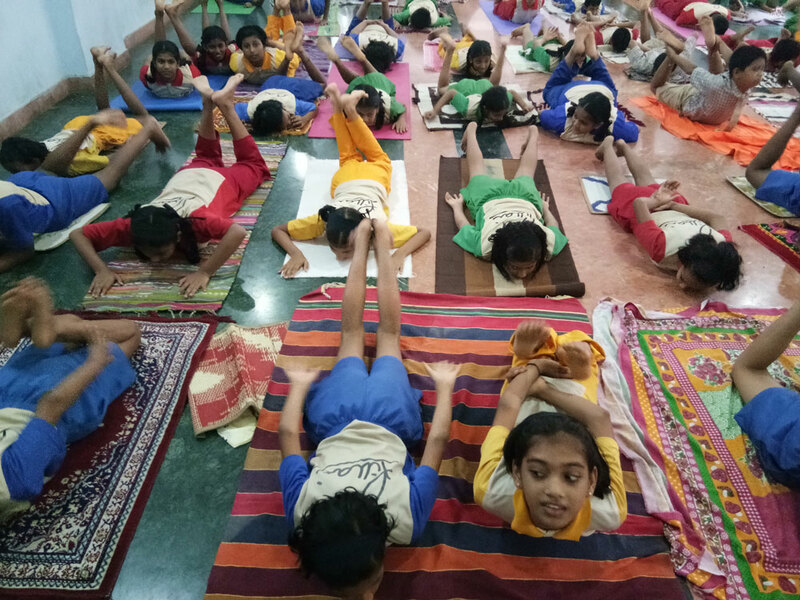 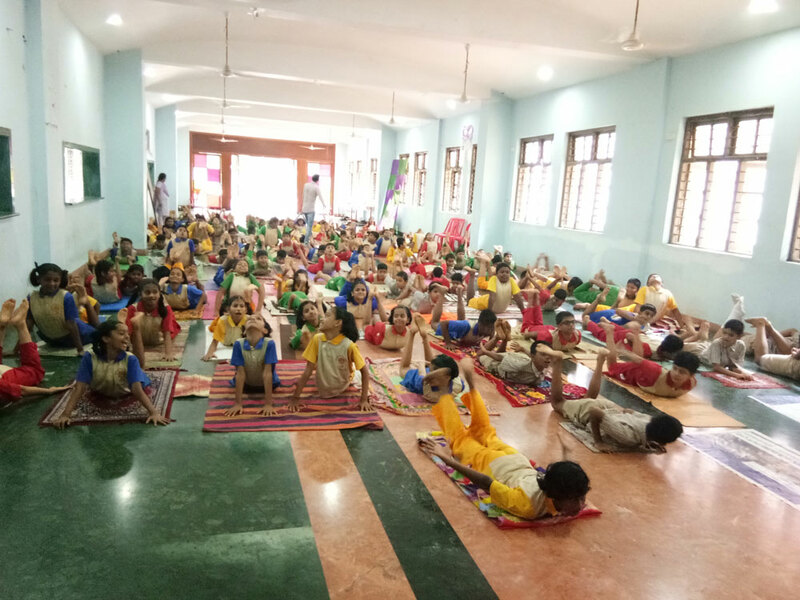 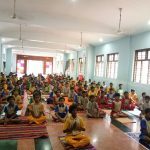 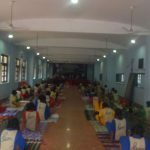 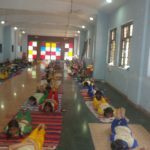 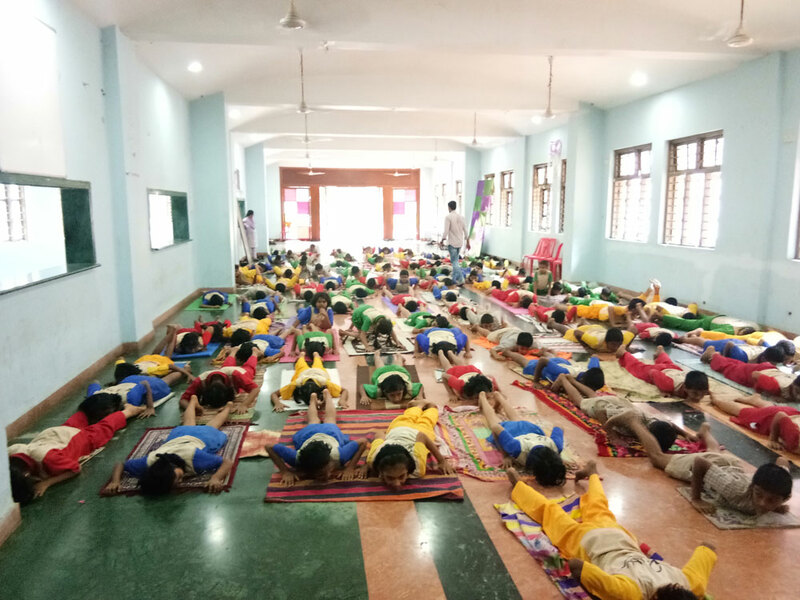 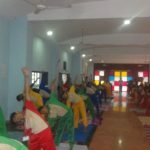 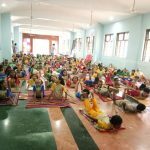 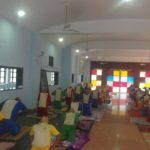 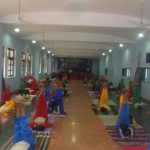 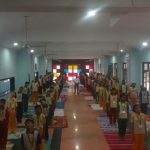 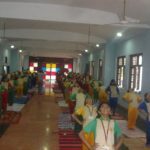 There was an introductory talk on benefits of Yoga followed by a 35-45 minutes camp demonstrating various yoga exercises with participation of the students of the school. 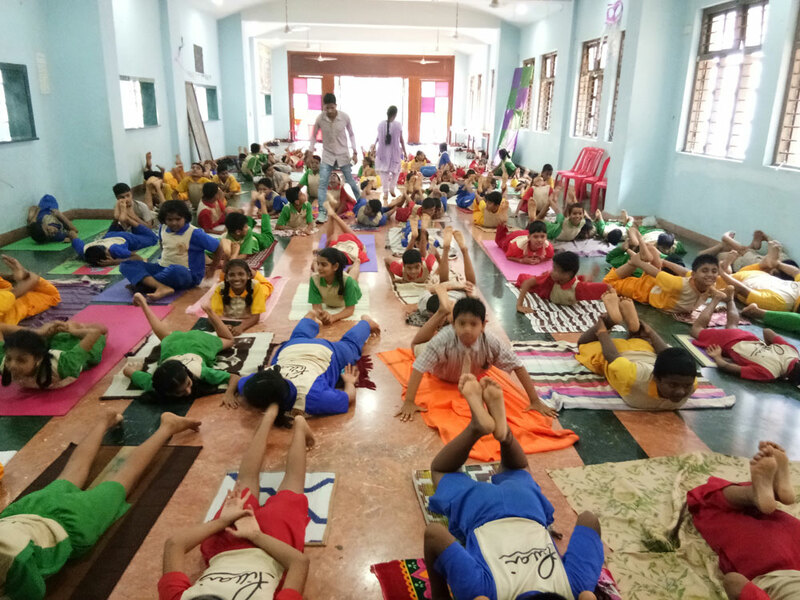 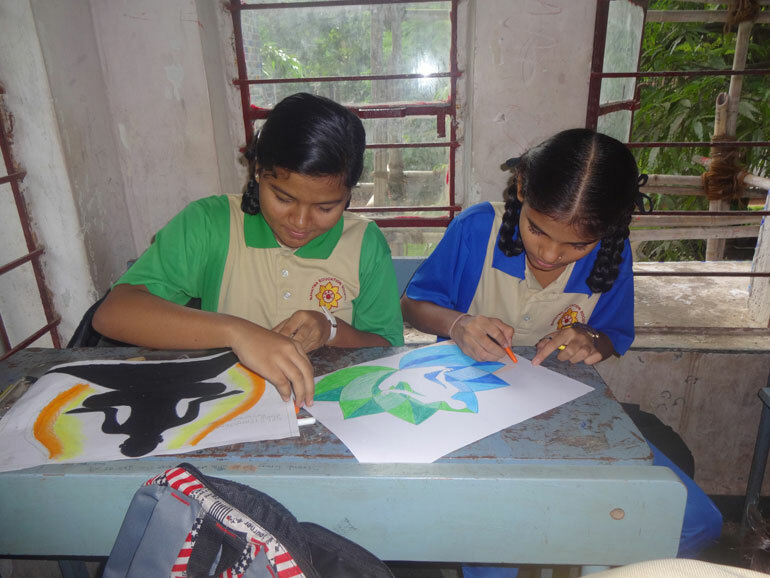 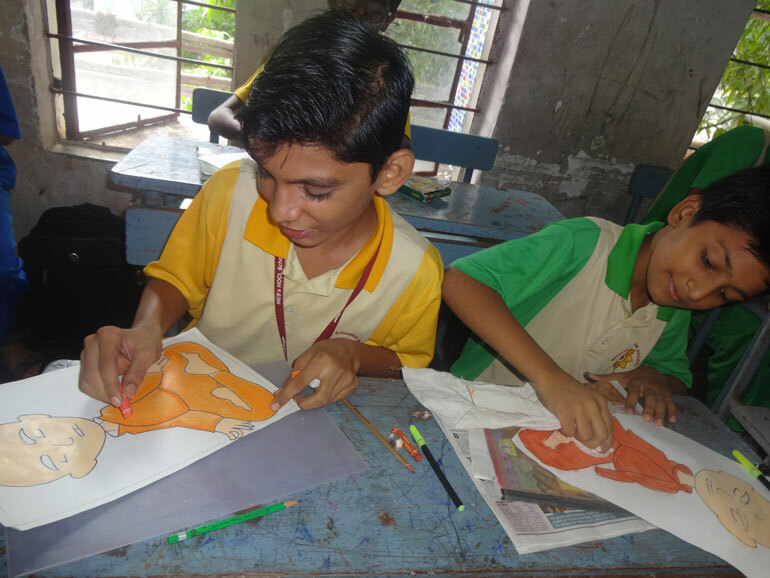 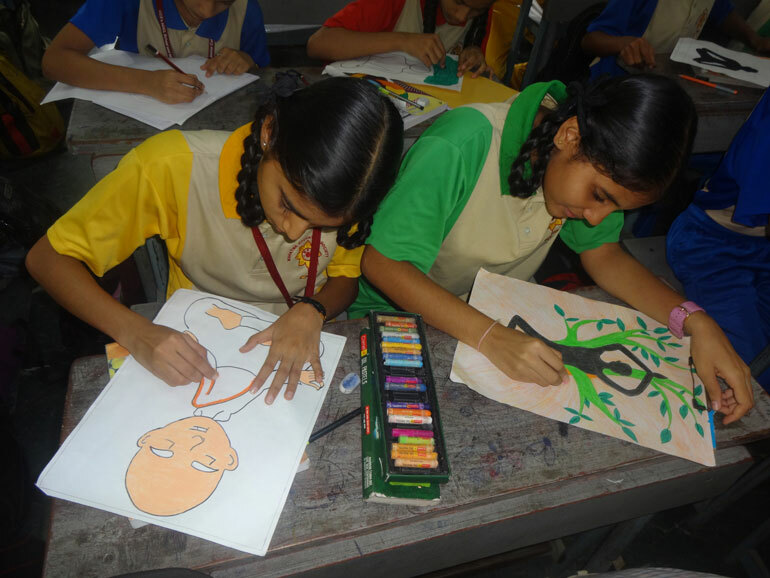 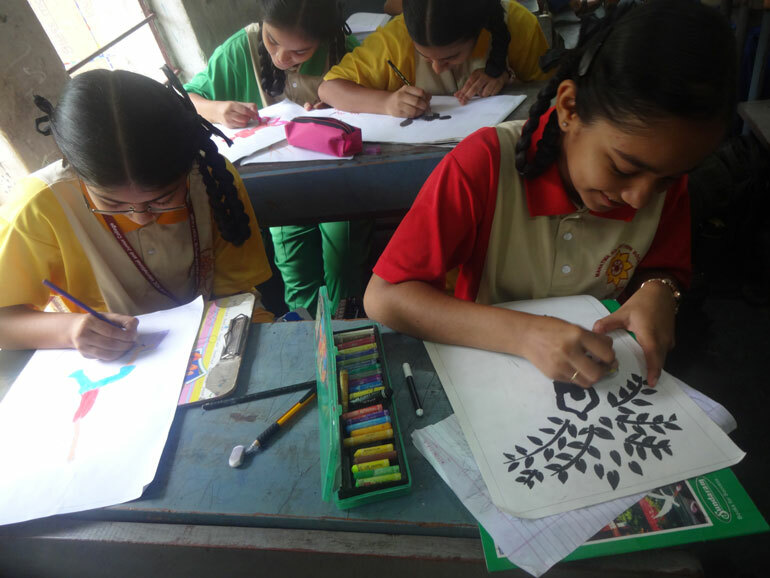 All the students who took part in the programme engaged themselves in twisting, bending, stretching, high level of concentration and perseverance. 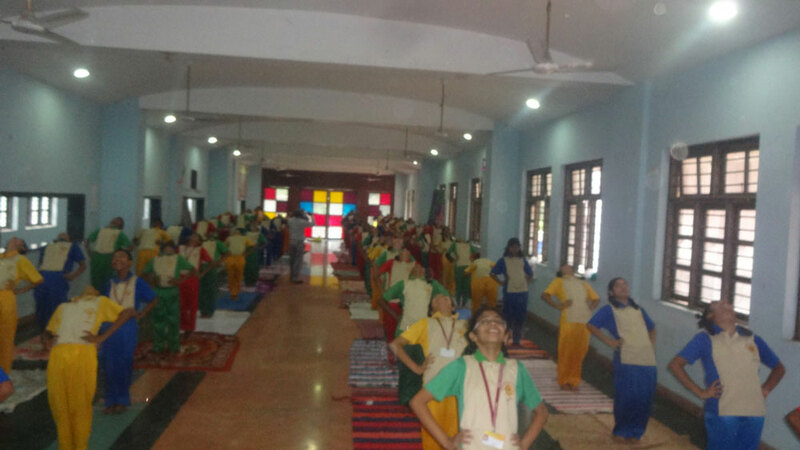 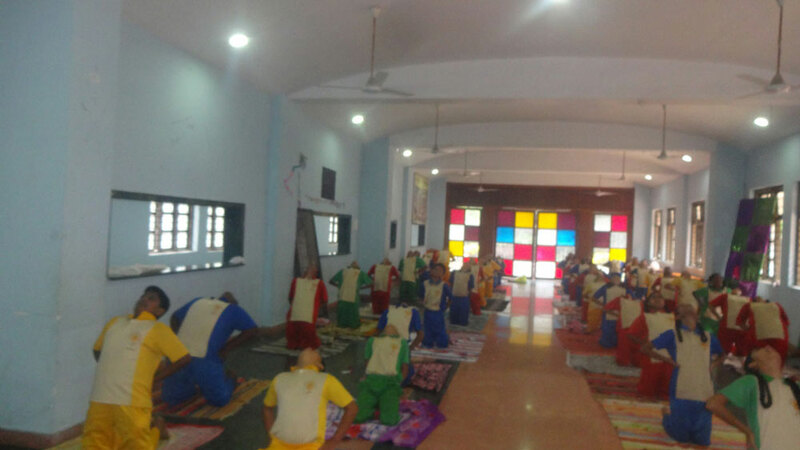 After doing the warm-up exercises, various Yogic Asanas, breathing techniques and its positive impact on physical and mental well being was covered. 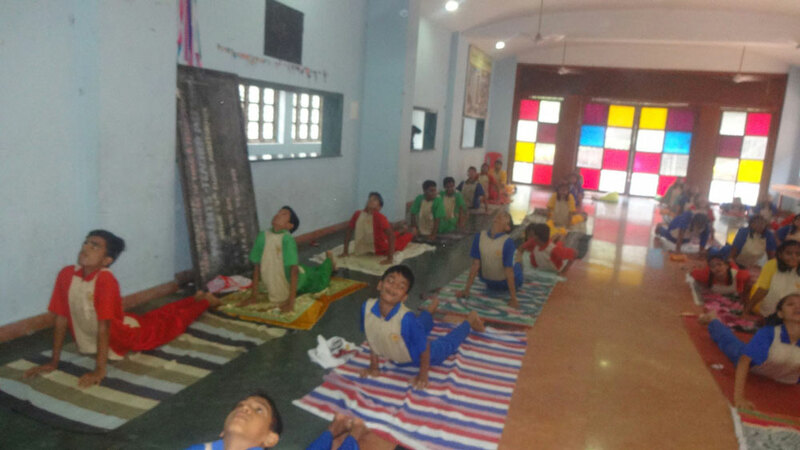 The entire Yoga programme was conducted under the guidance of Yoga teachers and experts. 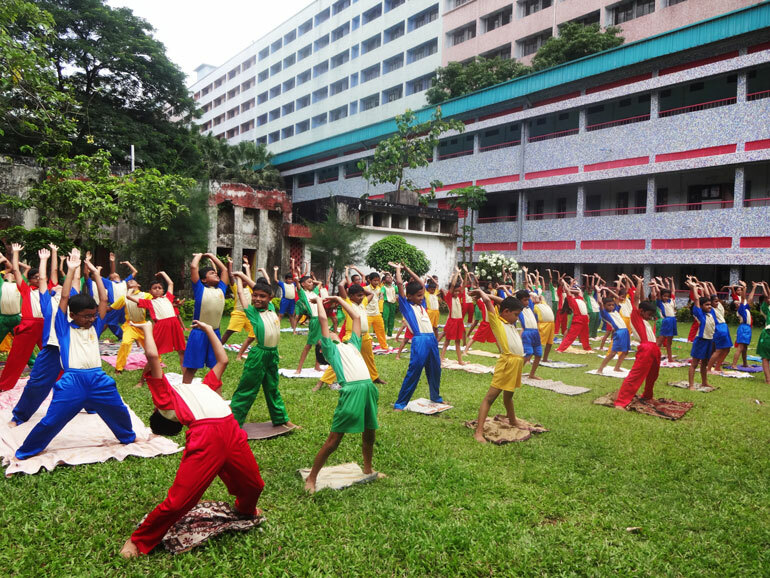 Both students and the staff participated in the event and practiced yoga for strength and flexibility building. 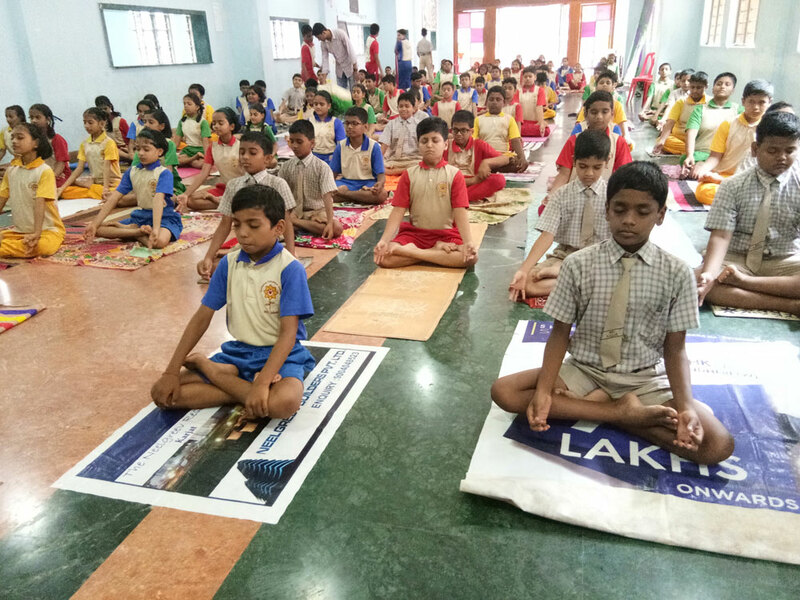 The students were urged to practice yoga as it releases stress and revives concentration & enthusiasm in their day to day life. 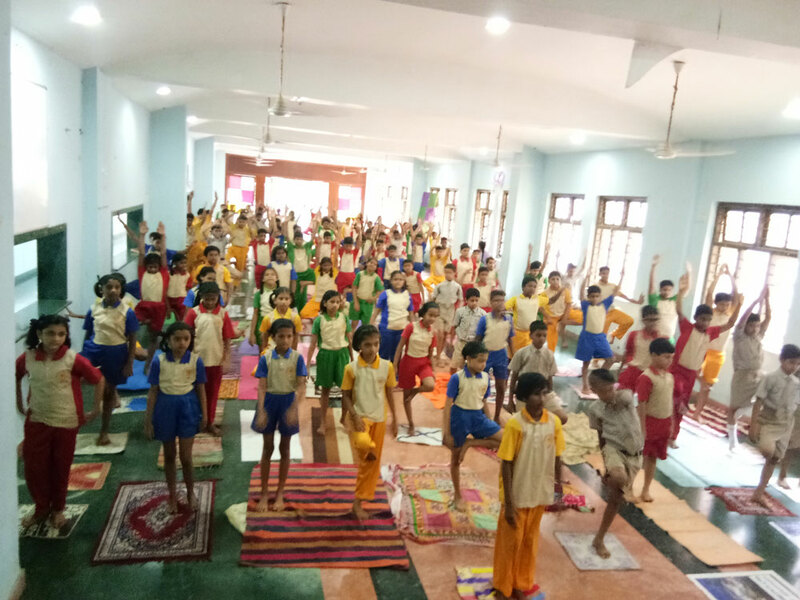 The full cooperation and devoted efforts of both students and teachers made the International Yoga Day celebration a grand success at HOCL School.